We aim to make Physical Education (P.E.) at Stourport Primary fun and engaging, providing all children with access to a variety of activities both in competitive and non-competitive environments. By making our P.E. 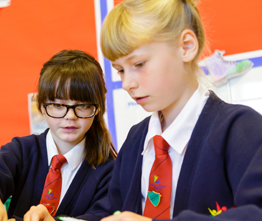 curriculum fully inclusive, children will be encouraged to achieve their personal best through challenging and progressive learning experiences. 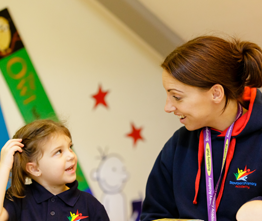 Pupils will be supported to become competent movers, developing their physical, social, thinking and creative skills. Throughout their time at our school, sporting values will be promoted and children will develop an understanding of the importance of adopting a healthy active lifestyle. Pupils have two hours of P.E. 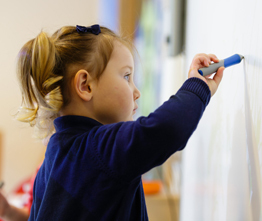 timetabled per week through which we develop the six areas of activity as set out in the National Curriculum – Dance; Games; Gymnastics; Athletics; Outdoor and Adventurous activities; Swimming in year 2 and 3. We aim for all pupils leaving the school to be able to swim at least 25m. Sports taught include football; tag rugby; netball; basket ball; kwik cricket and short tennis, as well as athletics. All pupils take part in a range of tournaments and sports festivals both within school between year groups and with other schools. Stourport Primary School’s physical education culture promotes a long term healthy lifestyle that is enjoyable and fulfilling. Our children are inspired to engage in physical activity, raise their attainment, extend their potential and develop a lifelong active lifestyle. We are very proud that Stourport has been awarded the Silver Schools Games Mark. The Sainsbury’s School Games Mark is a Government led awards scheme launched in 2012 to reward schools for their commitment to the development of competition across their school and into the community. To view the 2018-19 PE Sports Funding Report for Stourport Primary Academy, please click here. To view the 2017-18 allocation and how this was spent, please click here. To view the 2016-17 allocation and how this was spent, please click here. To view the 2015-16 allocation and how this was spent, please click here. To view the 2014-15 allocation and how this was spent, please click here. 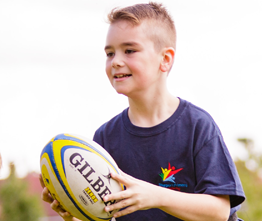 Stourport Primary prides itself with the high level of physical education that takes place at the academy. To view a breakdown of what we do please click here.